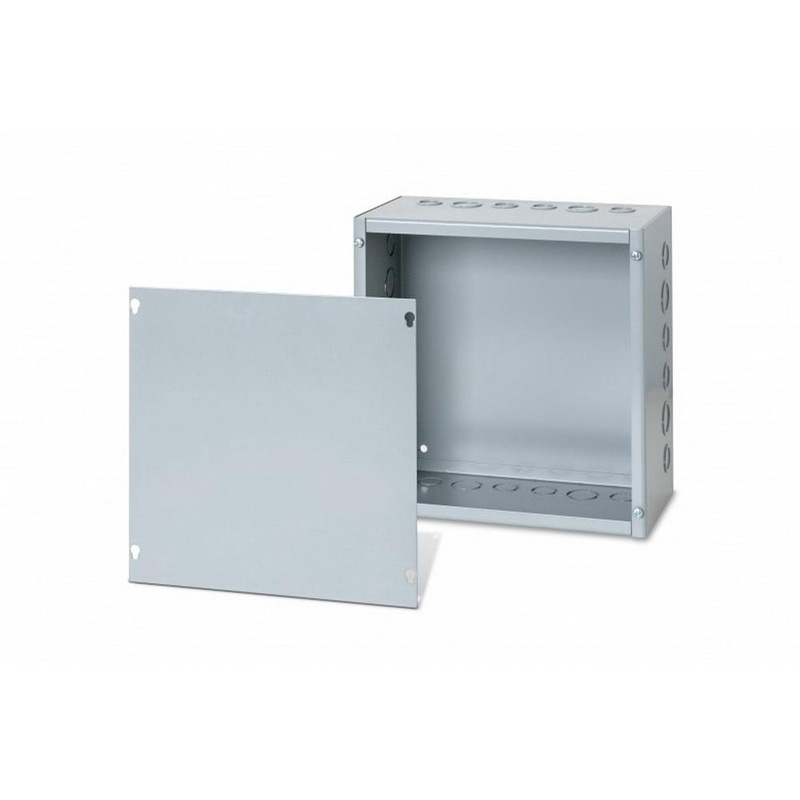 Austin Electrical Enclosures Indoor service screw cover box is suitable for junction and pull box applications. It features steel construction and has galvanized, polyester powder coating. It measures 48-Inch x 48-Inch x 6-Inch. Cover box has NEMA 1 rating. Cover box is UL/cUL listed.